Have you ever eaten biryani so flavourful that you end up hating everything you’ve had before? We had it at Lucky Restaurant, Bandra. Lucky Restaurant, Bandra has always been one of the legendary eateries that you end up at on a Sunday for kheema pao or for a heavy lunch/dinner with your buds. You see, Lucky is one of those eateries where you can be assured that you will come back home with a full stomach and probably a parcel. With years of experience up its boasting roster, you can order Mughlai here with your eyes closed. 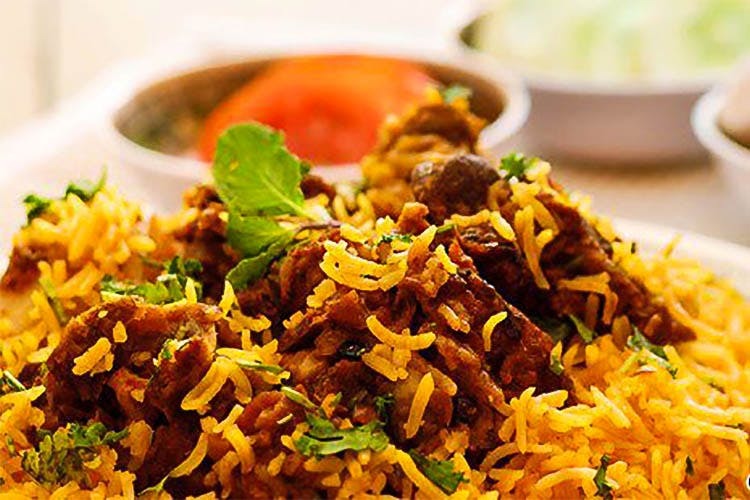 Our picks include mutton biryani (INR 300), Irani tea (INR 40), egg masala fry (INR 210) and mutton kheema (INR 230). Located at the Bandra junction that’s bang in the middle of Bandra Station and the start of mighty Hill Road, you will always have room for making plans here. Would it be a day of shopping or would it be a SoBo tour? The world is full of possibilities. Lucky Restaurant, Bandra is a gem that has been cherished for years and continues to attract tourists and local foodies alike. When are you going?